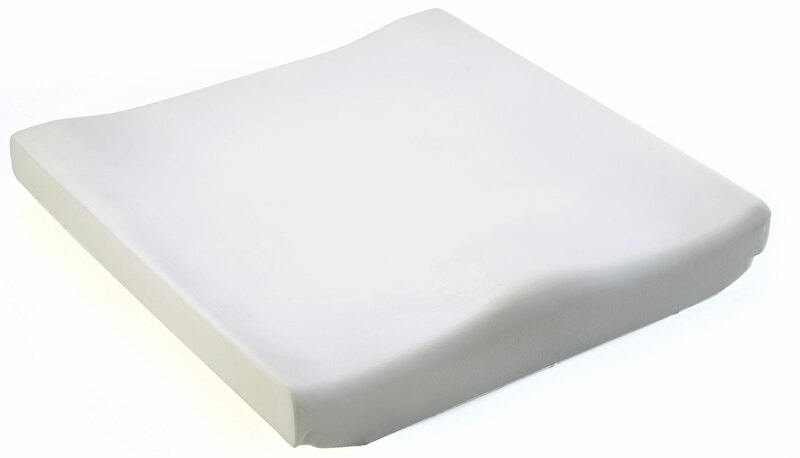 Jay Basic Mildly Contoured Foam Cushion For Stability. 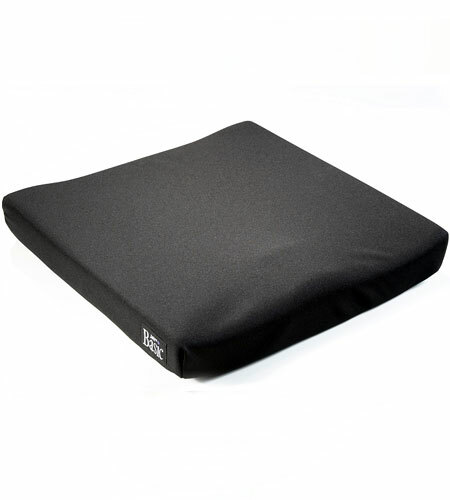 The Jay Basic cushion is a soft, mildly contoured foam cushion that provides a soft and durable support, and is suitable for users with mild postural needs who are at low risk for skin breakdown. Bevelled to fit between the seat rails on wheelchairs with seat upholstery, while providing a level support surface, the Jay Basic has been designed to provide stability and comfort. Additionally, the Jay Basic cushion also provides stability to help reduce sliding and shear induced skin trauma. Cushion Cover material - Incontinence. Excellent product. Very firm and supportive to sit for a length of time. Very well made and delivered as described. Brilliant as I use it for my office chair, Riser chair and wheelchair. Really comfortable and well worth the money and far from being Basic!